Long Hair Archives - Page 2 of 4 - Luxury Beauty Care Products ! 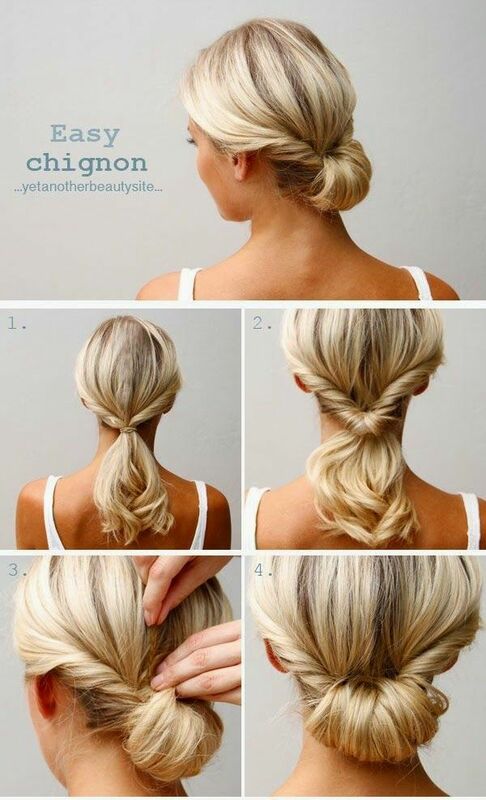 Boho braid!!! Get the look with Remy Clips! 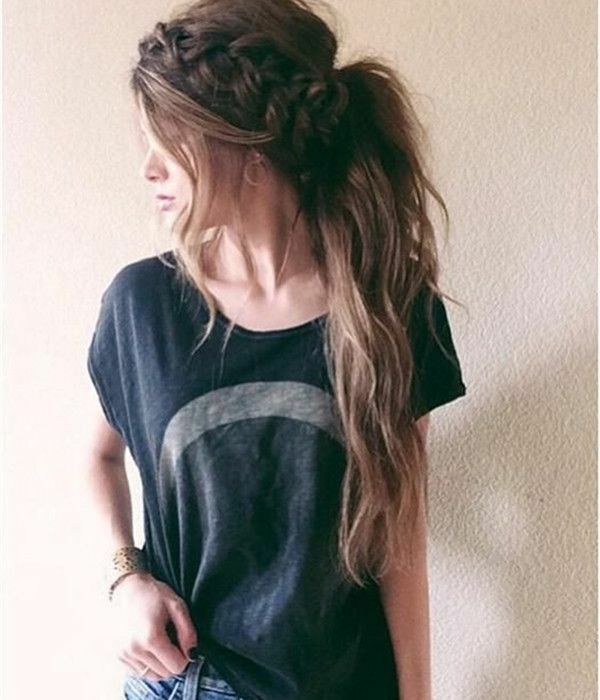 Beautiful long hair in seconds! www…. This entry was posted in Long Hair on March 23, 2016 by admin. Sick of the same old long, blended layers? Here, the best long haircuts that have us running to the salon. This entry was posted in Long Hair on February 2, 2016 by admin. This entry was posted in Long Hair on February 1, 2016 by admin.